Soft-Sanders are designed to sand almost any shape, and every surface has been designed with a purpose. 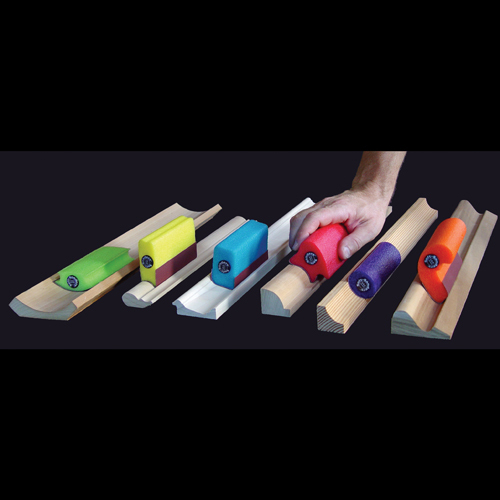 These pliable blocks fit comfortably in your hand and are extremely durable. 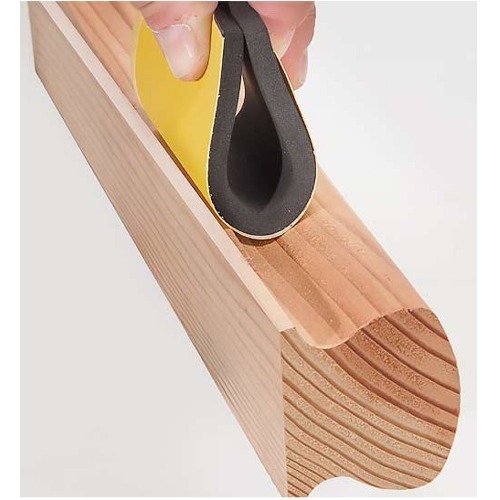 The tapered edges of the blocks allow you to sand up to and underneath those hard to access places, while the smooth contours and soft edges virtually eliminate gouging. Soft-Sanders work best with J weight preflexed, cloth-backed adhesive SuperFlex sandpaper which enables you to sand even the most demanding contours. The paper is extremely pliable and will not crack or tear when applied. It doesn't load up and lasts 5 times longer than ordinary sandpaper. Also can be used with non adhesive wet or dry papers. 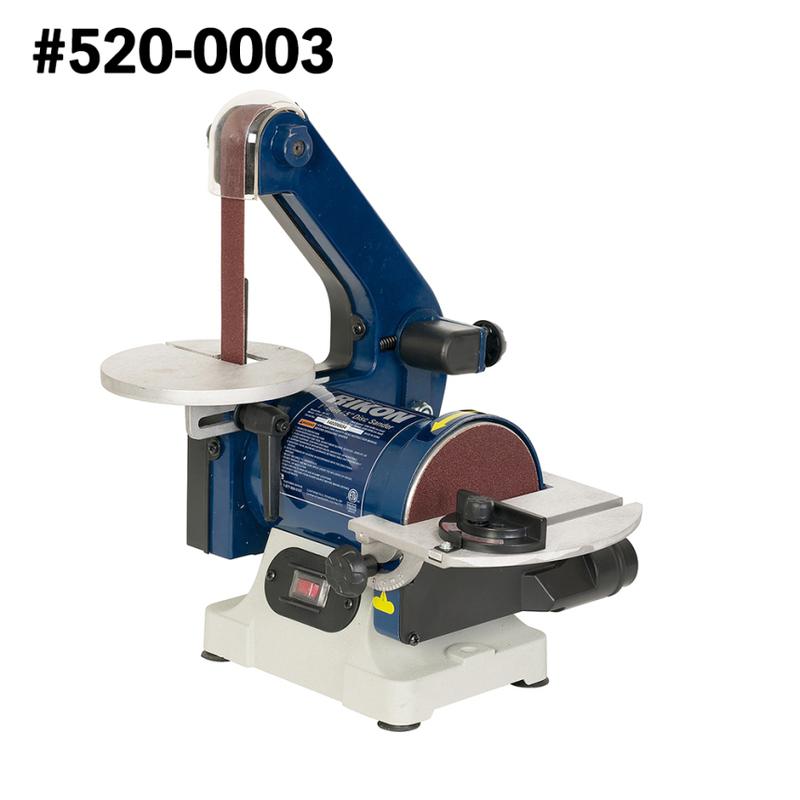 *The Soft Sander Kit contains six blocks of different shapes. 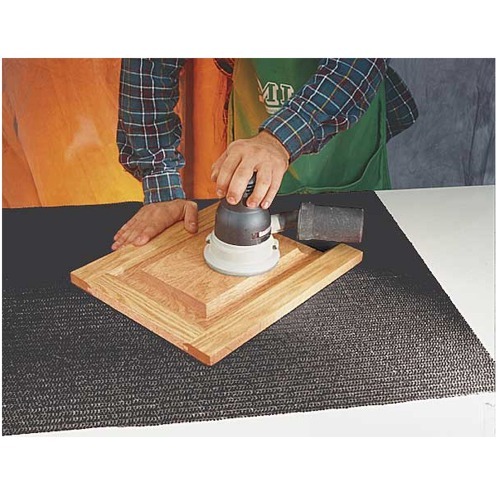 1 each of 2-3/4" x 5" sample sheets of 80, 120, and 180 grit SuperFlex sandpaper. Buy 2+ of any grit. Superflex 60 Grit - 4 Pack 2-3/4" X 5"
Superflex 80 Grit - 4 Pack 2-3/4" X 5"
Superflex 100 Grit - 4 Pack 2-3/4" X 5"
Superflex 120 Grit - 4 Pack 2-3/4" X 5"
Superflex 150 Grit - 4 Pack 2-3/4" X 5"
Superflex 180 Grit - 4 Pack 2-3/4" X 5"
Superflex 220 Grit - 4 Pack 2-3/4" X 5"
Superflex 320 Grit - 4 Pack 2-3/4" X 5"